This is a great tour if you’re really pushed for time. It covers the majority of the sights and follows a squiggly line taking in Midsummer Common, Stourbridge Common, Eights Rowing, College Boat Houses, Jesus Green, Round Church (one of only four in the UK), Front of St. Johns College, Trinity Great Gate, Trinity Great Court (subject to side door being open), The Wren Library (subject to time), Garrett Hostel Bridge, Cambridge University Real Tennis Club, The Backs, The Best Spot to take that iconic photo of Kings College Chapel, Senate House, Kings Parade, Corpus Christi Clock, The Eagle Pub, and St. Benets Church. We start under the lamp in the middle of Parker’s Piece just to the south of the City Centre at 10:30am. If you’re running a bit late don’t worry … come straight to our garage on Elm Street (behind the Elm Tree Pub) where we will be fitting bikes. The tour will finish at the garage on Elm Street at around 1pm but the Full Day Tour guests have a lunch break in town. We head back into the city, finishing at about 4pm. 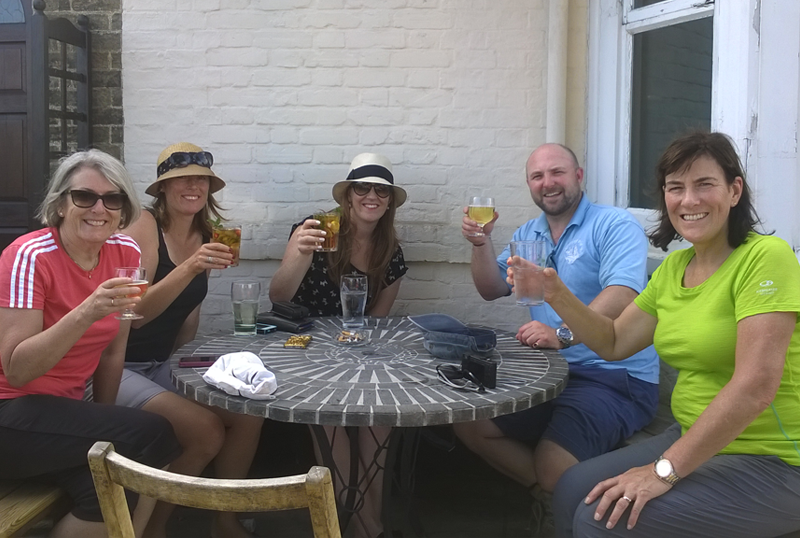 This tour combines both the City and Grantchester Tours as detailed above; however we also stop for lunch in town as a group. Once you’ve done this tour you’ve really seen Cambridge! 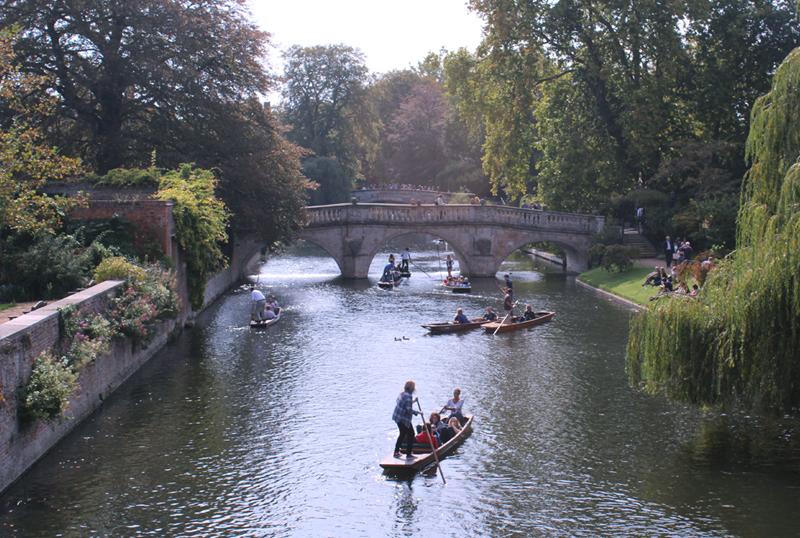 We have designed a terrific day out that we feel encompasses all the best things you can do in Cambridge within a day. 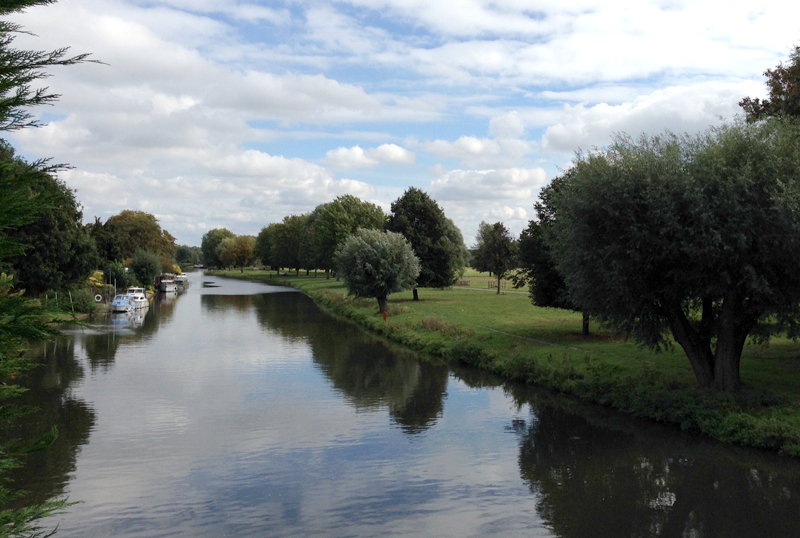 A City Bike Tour in the morning (as above), and a 1hr shared punting tour of The Backs in the afternoon. 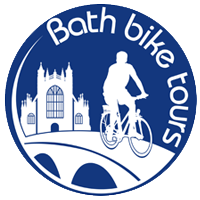 Price is inclusive of bike hire, helmets, tour guide, map and shared punting experience. *if you’d prefer a private punting tour please contact us for a quote. To book and avoid disappointment either book online or just drop us an email to let us know you’re coming. We really do want to do anything we can to make your time with us as enjoyable as possible. If you’ve not booked come along anyway and we’ll try and fit you in. Please appreciate that if you have not booked it is quite possible that the tour you are thinking of going on could get cancelled because we don’t know of your interest. We do require more than one person for a tour to take place. If there is only one person booked in, we will try to contact you in advance and re-arrange the date. If we don’t manage to get in touch, there will be someone to meet you at the start and we can arrange bike hire at a discounted rate. We will refund your fee if you have booked in advance. Further terms include if a ticket is bought through a third party website these suppliers are considered to be agents and Cambridge Bike Tours are not obliged to undertake any tour or activity due to the commitments made by an agent. 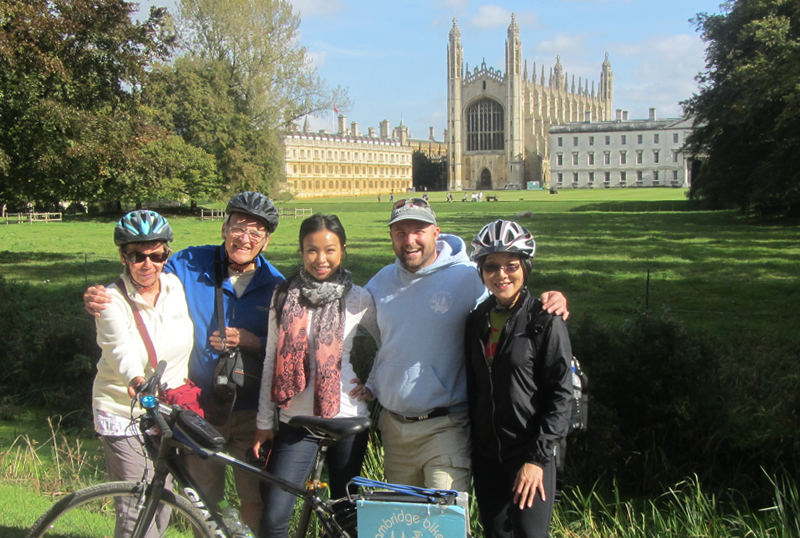 Cambridge Bike Tours have complete discretion over all aspects of the tour. Cambridge Bike Tours is a solely owned entity of Cambridge Bike Tours Ltd., and all tours are offered and provided by Cambridge Bike Tours Ltd.